Summer will be here before you know it, so don't miss out on creating the memories of a lifetime. For a limited time, get up to 70% United MileagePlus® bonus award miles when you purchase miles. - Promotional offer valid until 11:59 p.m. CT on May 2, 2018. - Miles are available in increments of 1,000 up to a maximum of 88,000 miles. - Bonuses will be calculated on a per transaction basis only. 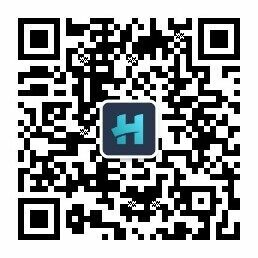 The bonus amount applicable to a transaction is shown in the chart. Transactions may not be aggregated to calculate the bonus. - Bonus Miles will generally be credited to the recipient's MileagePlus account when the transaction is complete; provided that certain transactions may take up to 48 hours. 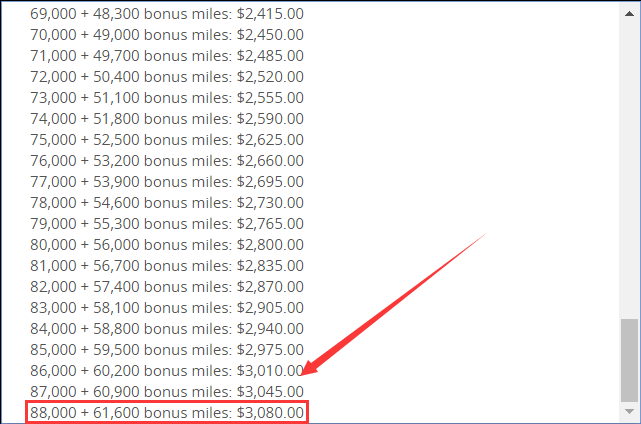 - Bonus miles count towards the 150,000 mile annual limit per account. - Purchase up to 150,000 miles per account per calendar year. - Credit card will be billed immediately upon purchase. - Mileage rates and other fees and offer terms are subject to change. 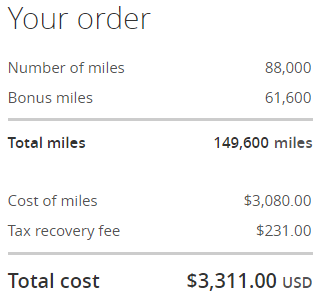 - Purchased miles do not count toward MileagePlus Premier® status. - All MileagePlus Program Rules and terms and conditions apply. - GST/HST is charged to Canadian residents. - Powered by Points to purchase United MileagePlus miles. Transaction will appear as 'Points United Miles'.